Information security and wire transfer fraud are critical topics for the land title insurance and settlement industry. Wire transfer fraud is a threat to every title operation regardless of size, location or years in business. 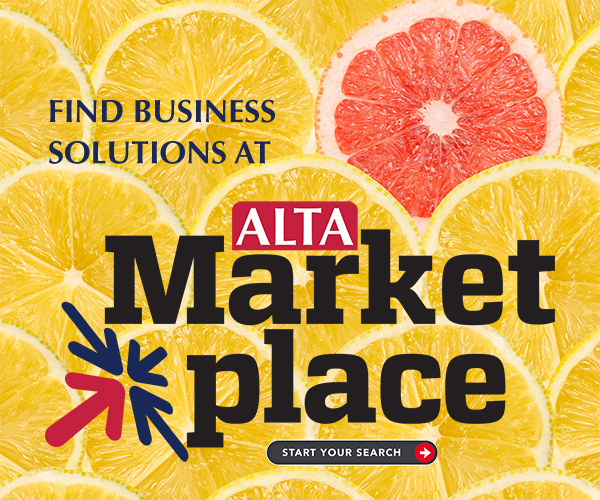 ALTA’s priority is helping you protect your systems, plan for a rapid response in case of an incident, and prepare your employees, clients and customers to be aware and vigilant. This is why ALTA’s Information Security Committee created a Rapid Response Plan. The plan outlines 10 steps that companies should follow if they’ve been hit by wire fraud. In addition, there’s a worksheet to help you develop your own rapid response plan.